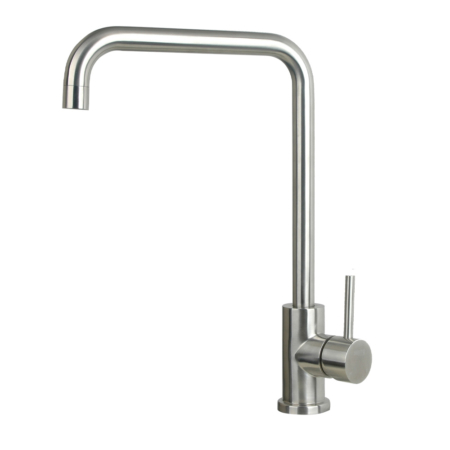 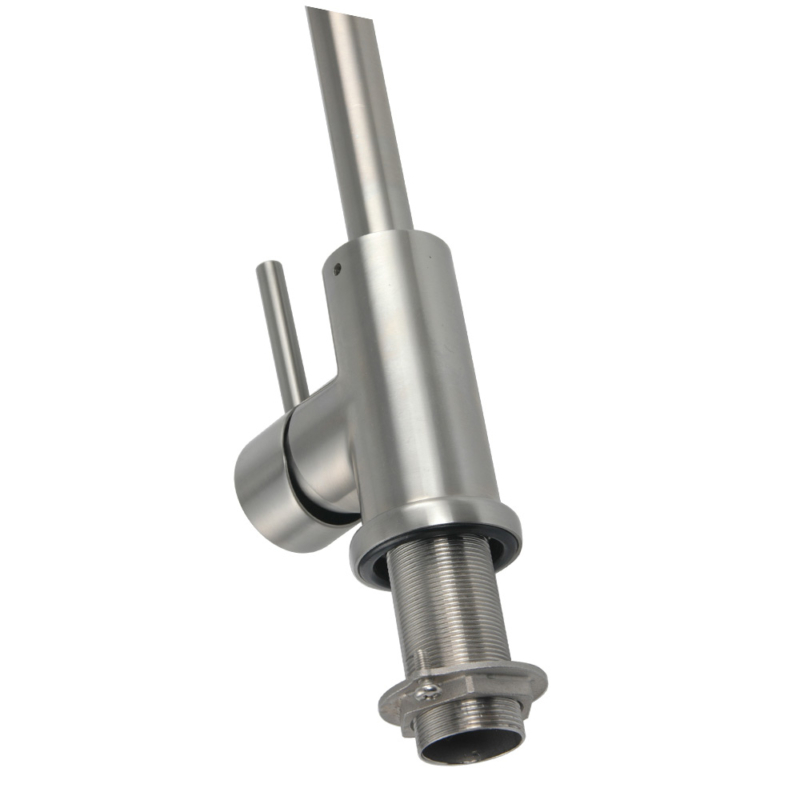 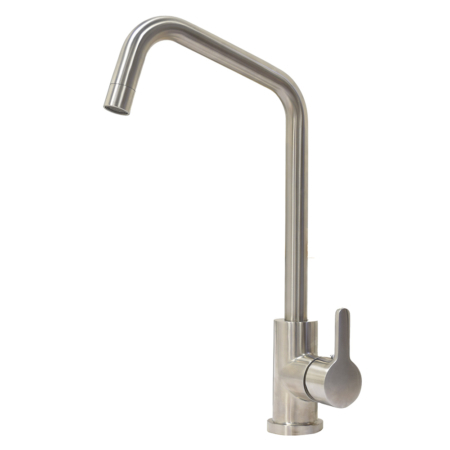 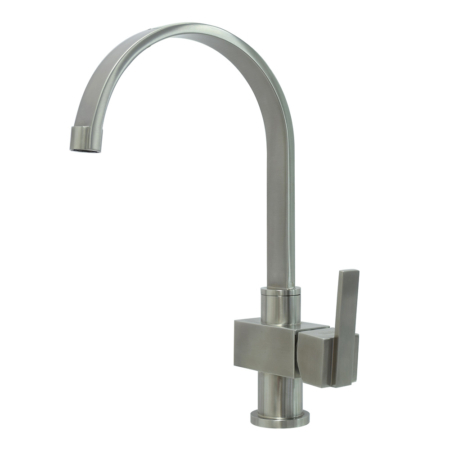 This is a single handle single hole kitchen faucet with 360 swivel faucet head. 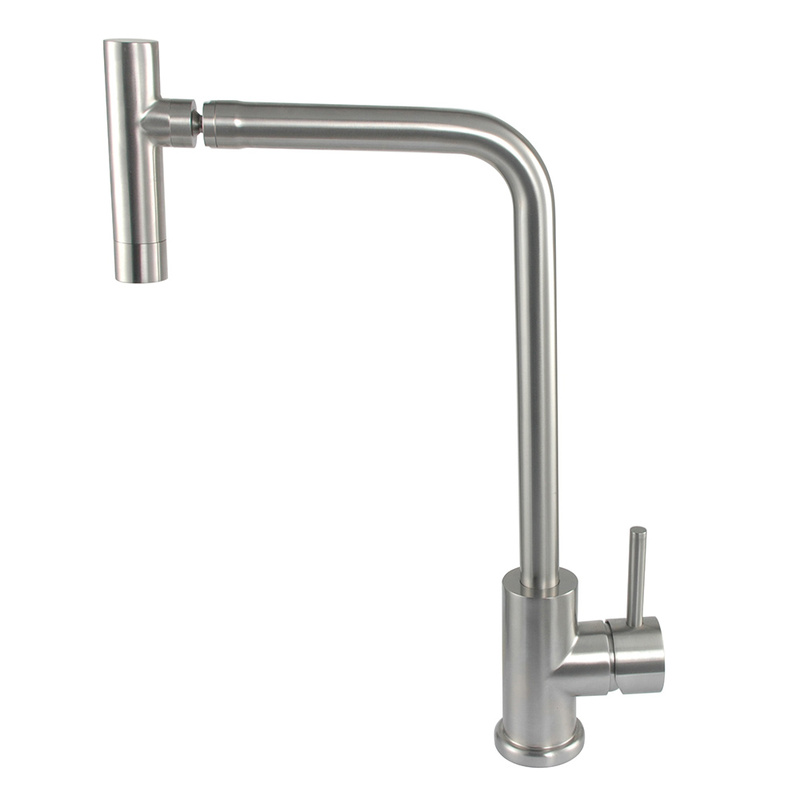 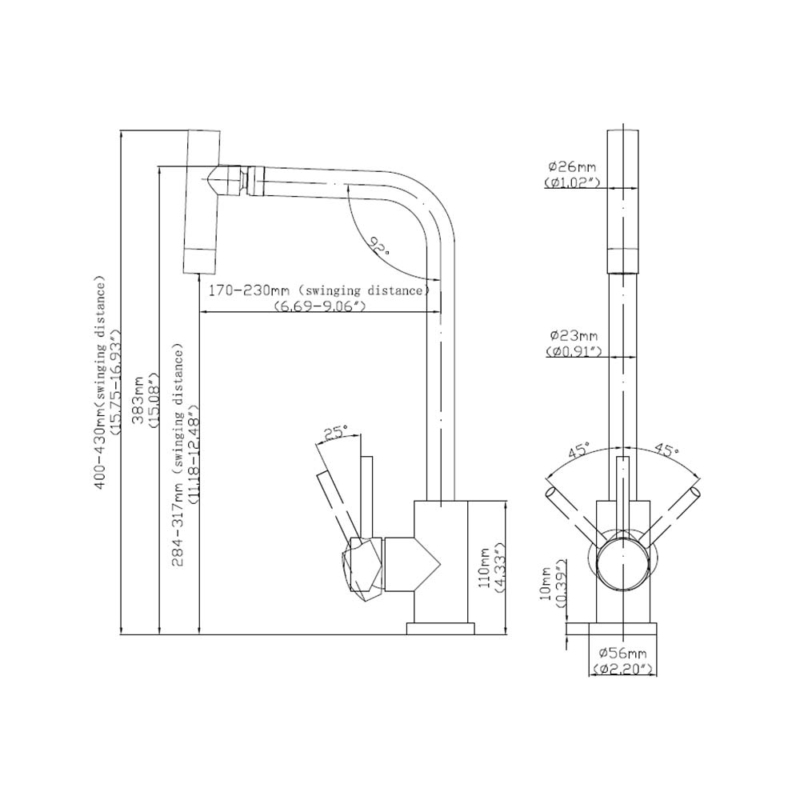 If you are looking for wet bar faucets, it is highly recommended to use this item,especially for outdoor wet bar. 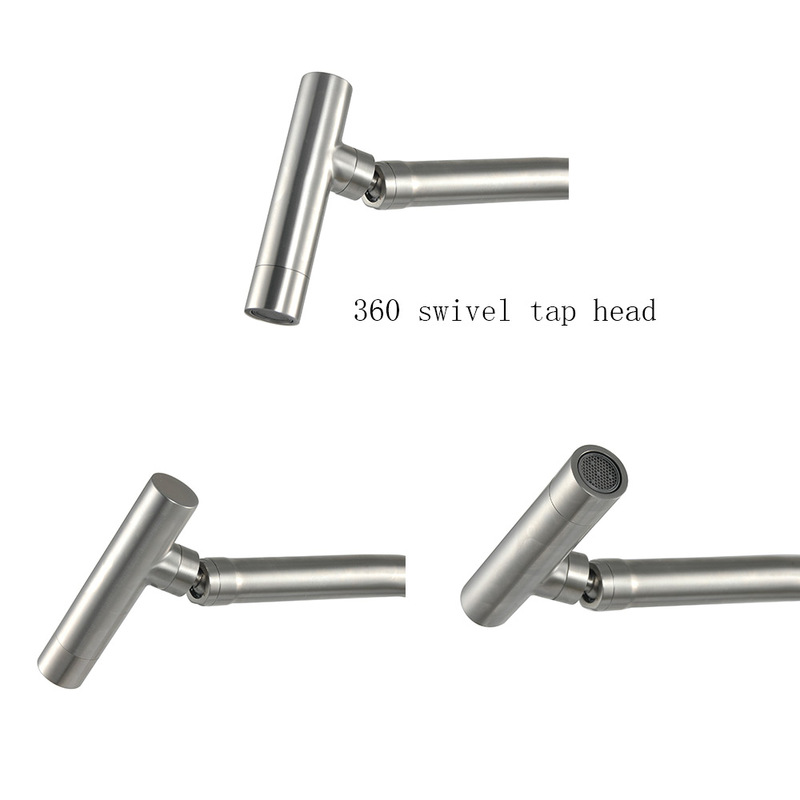 the rotated faucet head gets longer distance than swivel faucet aerator,be easier to be held by hand and made swivel, and offers soft water for you to clean glass . 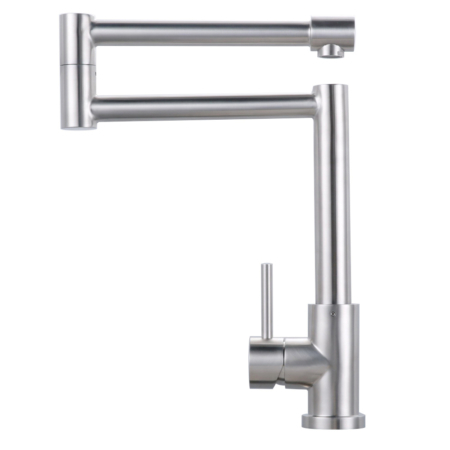 as this is made by solid stainless steel, so to work as outdoor bar sink faucet would be perfect and without worrying to get rust.